Do you have a product in need of repair? 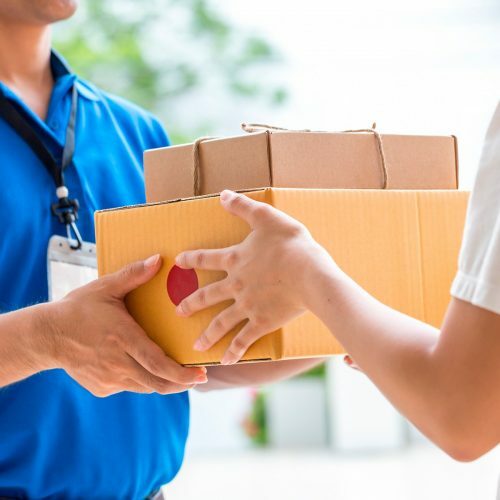 Do you want a convenient pick-up courier service to reduce your wait time and let you track your package? Buy our home pick-up service. In the drop-down menu “PICK UP DAY” and “PICK UP TIME”, specify a day and an hour time frame in which the courier can pick up the watch. Then click on “Add to Cart” button. On the checkout page, insert your pick-up address. You will receive a confirmation letter (a PDF file with a barcode) attached to the purchase confirmation e-mail. We recommend you check your Spam folder as well. The letter must be given to the courier upon pick-up. Wrap the product securely (we recommend using bubble wrap) without its original box. Ask the courier to use a padded envelope for the shipment. Along with the product, you must include the original warranty (not a copy) and the completed “Repair Form”, which can be downloaded here. If we will not receive the form filled out, we will charge € 10.00 for administration fee. If the product is sent without the original signed and dated warranty, the repair will be at the expense of the client. The service includes the pick-up of the watches at the indicated address and the delivery of such to the Assistance Centre.